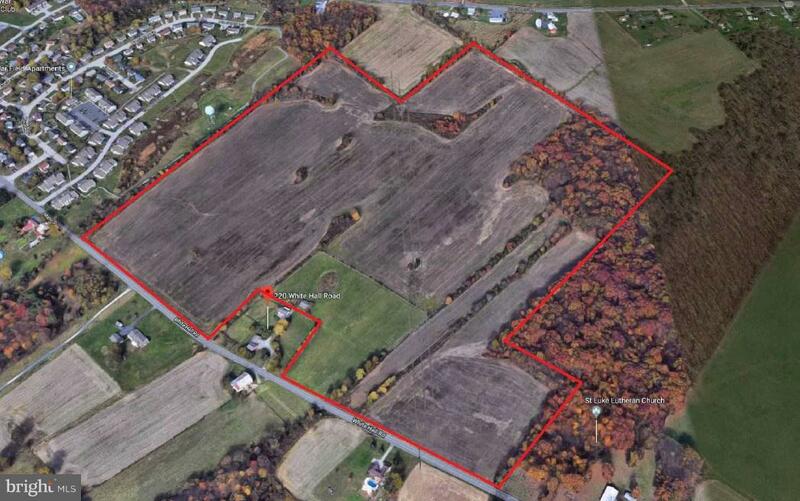 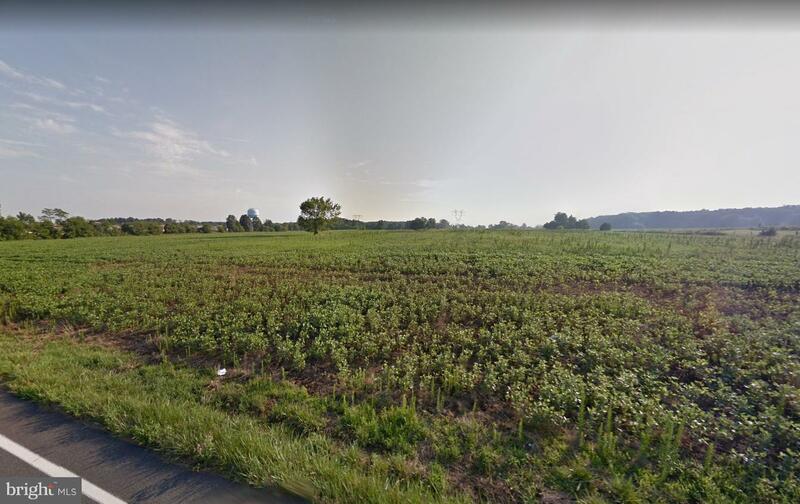 Rich farmland, situated 10 minutes from downtown Gettysburg. 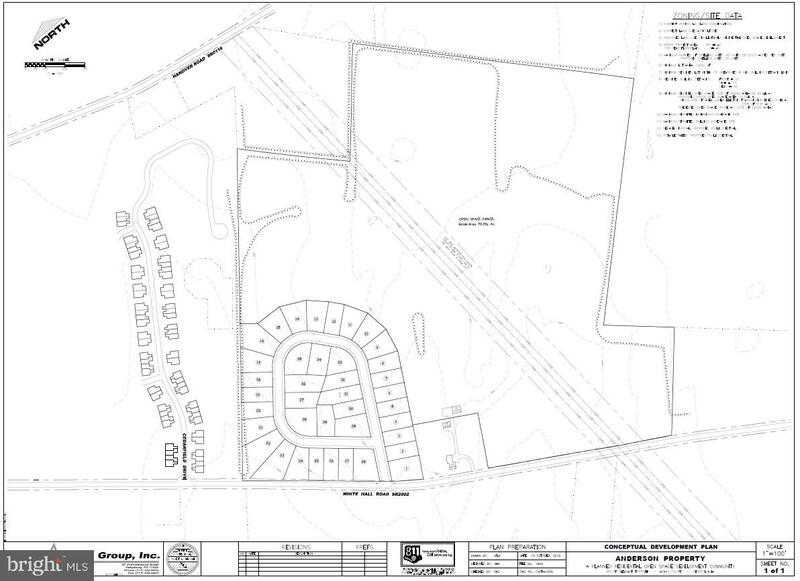 A 32 lot feasibility study has been completed for a development with public water and sewer nearby. 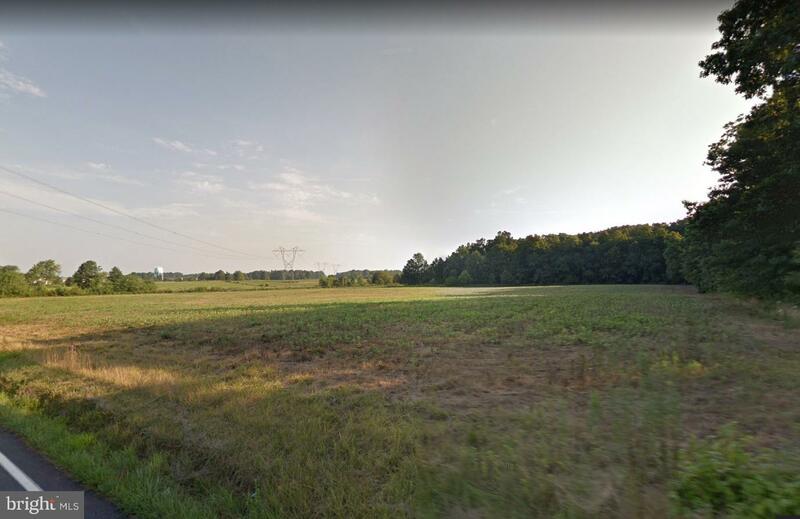 A variety of uses include; 1,850 ft. of road frontage for lot subdivisions, Ag retail, greenhouse/nursery, with 10 acres wooded. 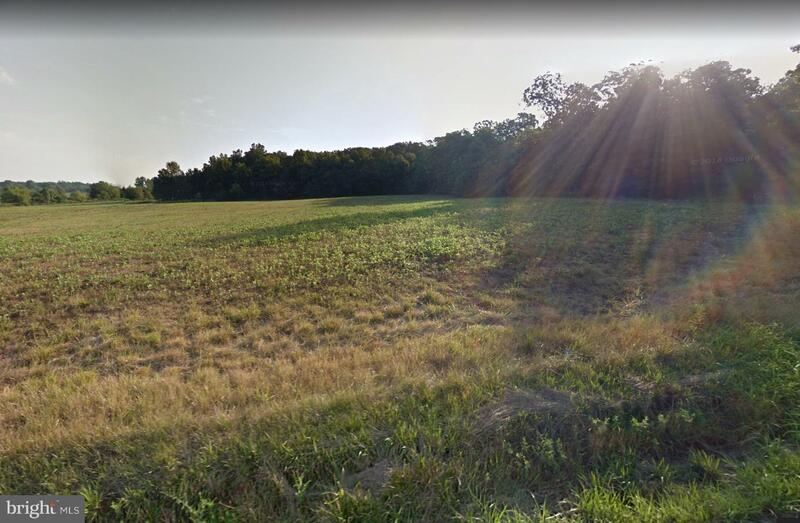 This level prime farm land of 65 tillable-acres can be utilized for many purposes.